English Teacher On The Loose: C1/2 DEBATE: STRAY ANIMALS. I had planned a different topic for the first debate but having seen the news item about the Trikala woman who was bitten by a rabid cat (there hasn't been a case of rabies in a human in Greece for 40 years) I figured that this was more appropriate. 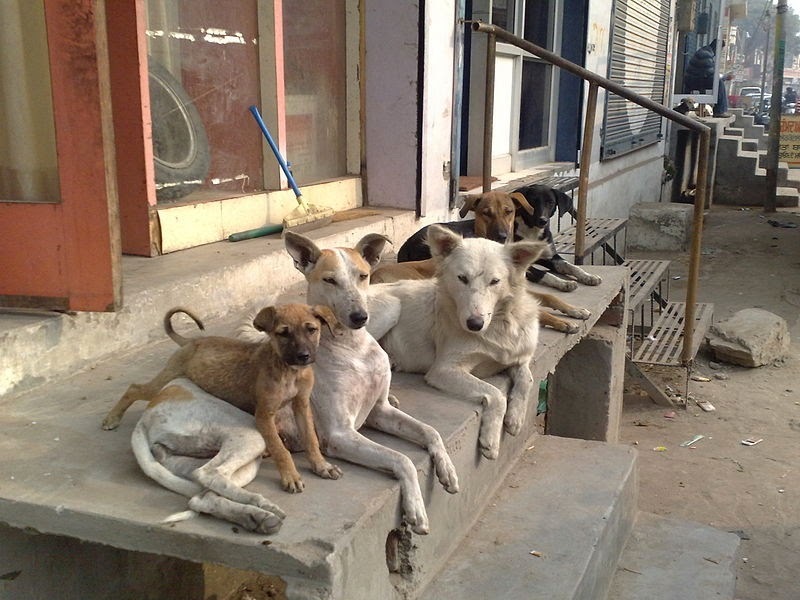 WHAT SHOULD BE DONE ABOUT STRAY ANIMALS? *The majority of stray dogs and cats were once pets but have been abandoned by their owners. *Despite laws which require pet owners to have their animals immunised and micro chipped, this is very expensive and is rarely done. Thus stray animals cannot be returned 'home'. *The Greek government passed laws in 2012 which require the local governments, usually in association with local animal welfare groups, to gather up and provide necessary treatment and care for stray animals. *Local government and animal welfare groups rarely have enough qualified staff, equipment or facilities to fulfil the above requirements. Here are some links so that you can do some background reading before you add your comment. REMEMBER: Add your name to your comment using the school code I've given you, your level (C1 or C2) and your initials. eg. NRC1AB If you want to use your real name you can of course! There is no word limit but you do need to justify your opinions or else you'll just be preaching! If you aren't one of my students you can still add your comments! Have a great 'Toasted Thursday' by the way!!! I think that we have to remember that animals we have as pets rely on us and can't survive in the wild!